Explore the secrets of the past to find the remnants of your future. The storm is coming. Vane is an atmospheric adventure about unraveling the secrets of an unknown land, finding your place in it, and pulling at the threads of the world to make a change. The shifting sands glimmer with meaning, ancient ruins resonate with power, but a threat billows and looms in the distance. Find your way. 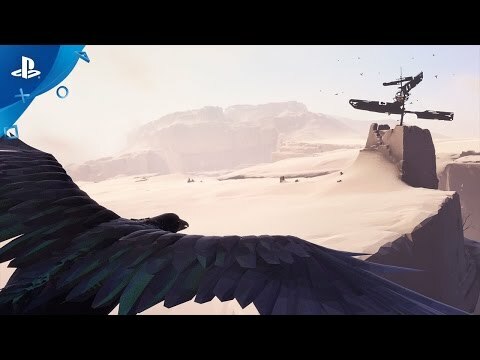 Vane was released on PS4 98d ago in the UK.